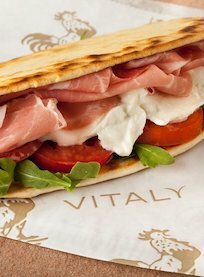 Vitaly serves authentic Italian fare like handmade flat bread sandwiches, espresso drinks and gelato. 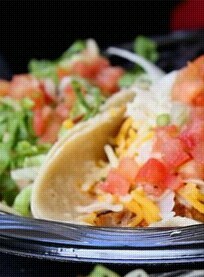 Founded by a Costa Mesa surfer and famous for its healthy tacos, Wahoo's is a local favorite. 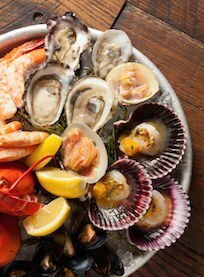 A successful SoCal premium seafood chain with its only OC location at South Coast Plaza. 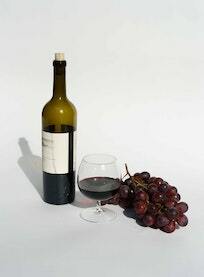 We Olive & Wine Bar specializes in small-production, California wines and olive oils and small plates. They offer wines by the glass and bottle, and American craft beers and ciders as well as tasty olive oil-inspired small plates. 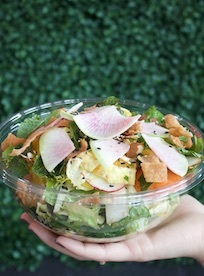 A dedication to organic ingredients and wild-caught fish make West Coast Fish the perfect spot for seafood – and poke bowl – lovers. Wild Goose Tavern serves craft cocktails, seasonal beers and delecious pub fare in the cozy and laid-back atmoshphere of a mini hunting lodge. 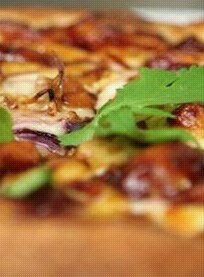 Live, Love, Eat — That's the irresistible philosophy of world-renowned chef Wolfgang Puck whose influence is evident in Costa Mesa's causal yet sophisticated eatery. 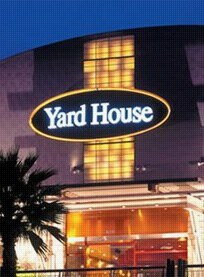 Yard House is an upscale-casual eatery known for great food, classic rock music and specialty beers on tap. 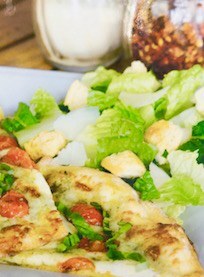 A spinoff of the popular local chain Zpizza, this bistro is located near South Coast Plaza's Bridge of Gardens.